Will this Wonder Woman and her jet fly into your heart this January? Vinyl Sugar is ready to release a new Dorbz Ridez figure: an Invisible Jet and Wonder Woman that will be available for pre-order for its January release for $20. 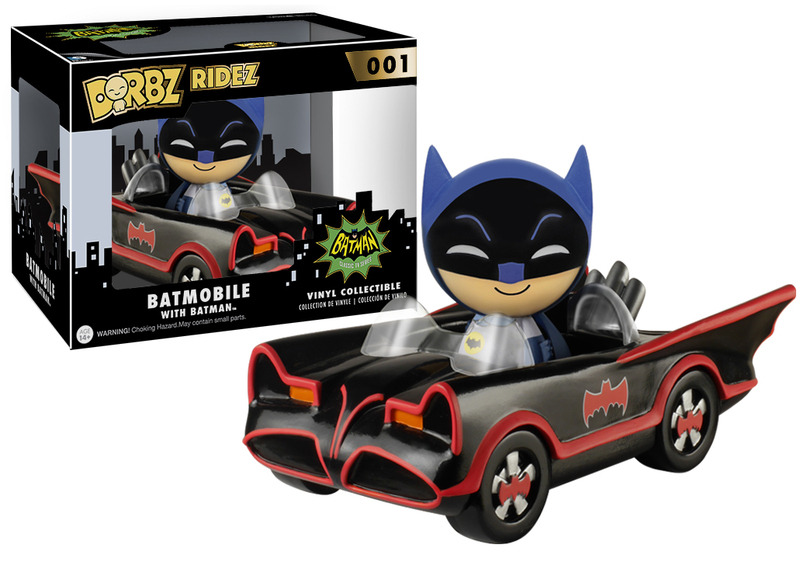 It is the second announced release in the Dorbz Ridez series after The Batman 1966 Batmobile.